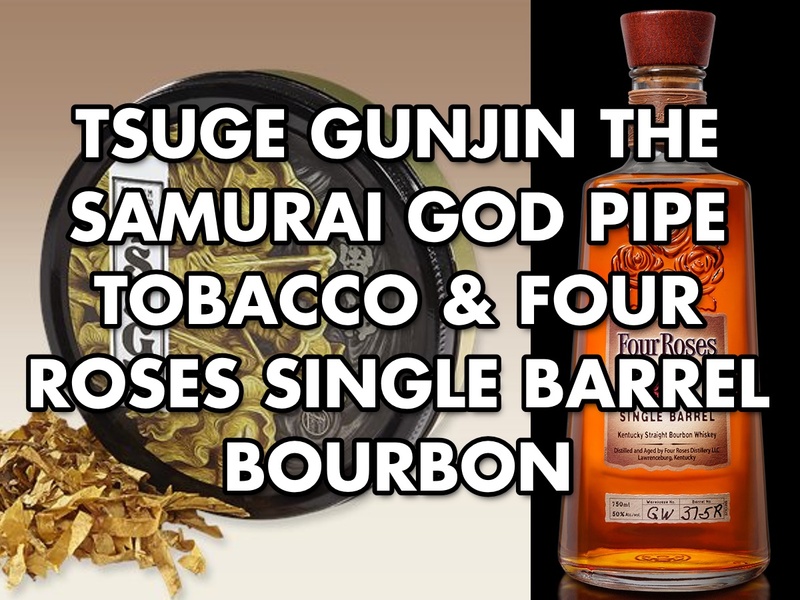 In this pairing video, we paired Tsuge Gunjin The Samurai God Pipe Tobacco with Four Roses Single Barrel bourbon. 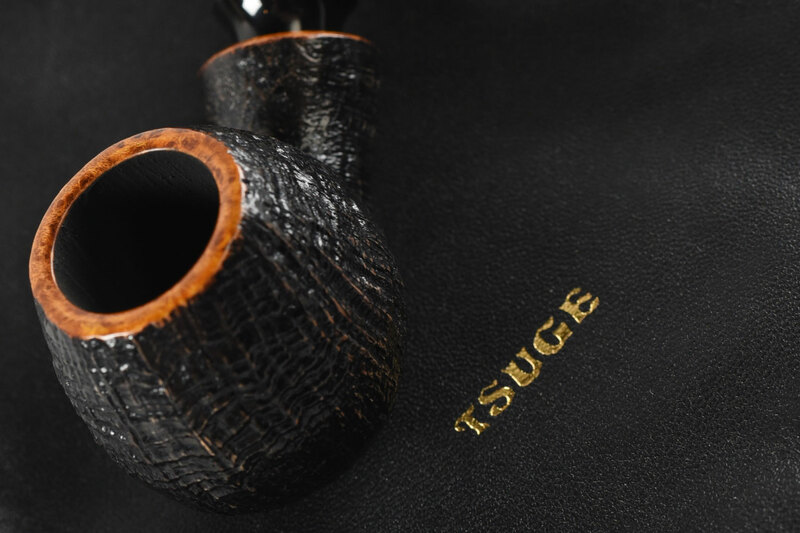 This video features our resident pipe expert, Grant Batson, who is also leading up our pipe division. Enjoy!